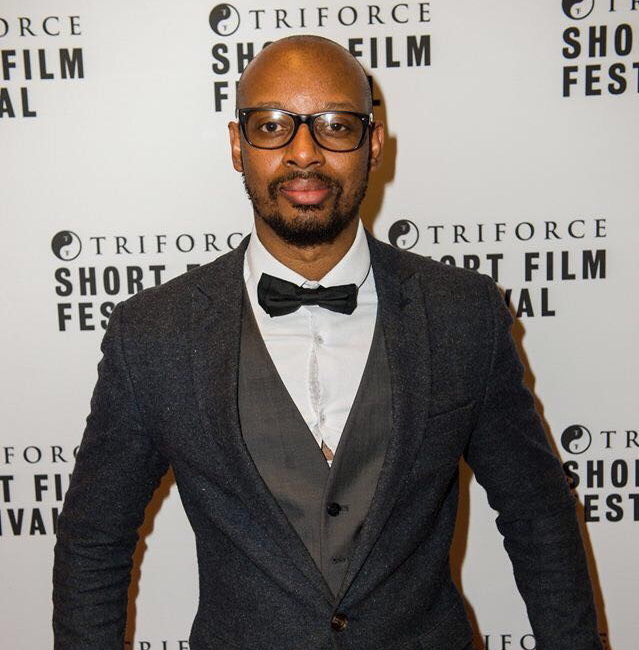 Jethro founded The Wedding DJ after years of playing in & around London & Surrey’s trendy cocktail bars & night spots. His musical taste is eclectic with the love of a cheeky hook & a grooving bassline he mixes styles together from 90’s & 00’s R&B vibes to vocal 60’s Funk. Touching on the very best of the best that the years & genres have to offer. Heading up the DJ’s & controlling all aspects of the service is what he does, but his true passion is getting on the 1’s & 2’s & putting on a show for everybody. The talented DJ Kelvin enjoyed the majority of his music career spinning tunes for big name clubs and bars around the UK including the likes of Ministry of Sound and Oceana London. He has also had the pleasure of entertaining high profile clients on yachts, cruise ships & boat parties in & around the Mediterranean. 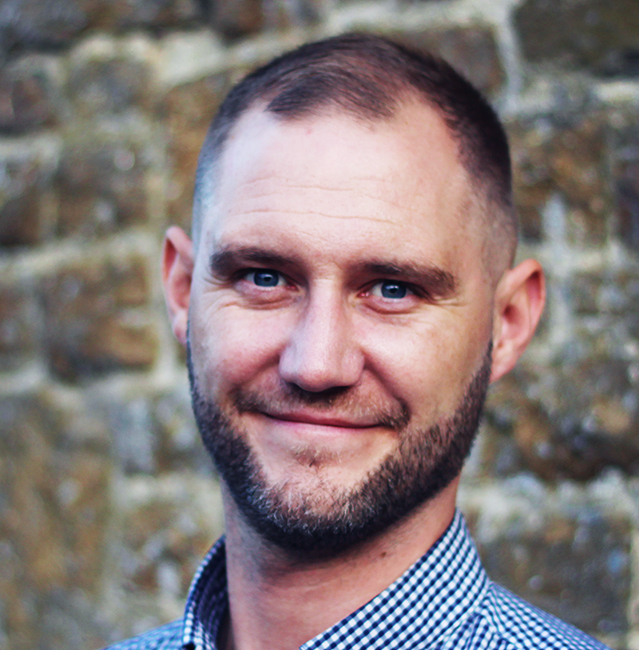 His latest venture has seen team up with the Wedding DJ to offer his DJ mastery skills to the wonderful world of wedding dance floors across the UK. With his diverse musical library spanning from 80s Disco to Motown, Hip Hop (old school and new), Chart House, Funk, Pop and Top 40 Hits, guests can expect a fun filled set with precision beat mixing, live scratching and lots of tricks on the vinyl to get the crowd up & dancing. 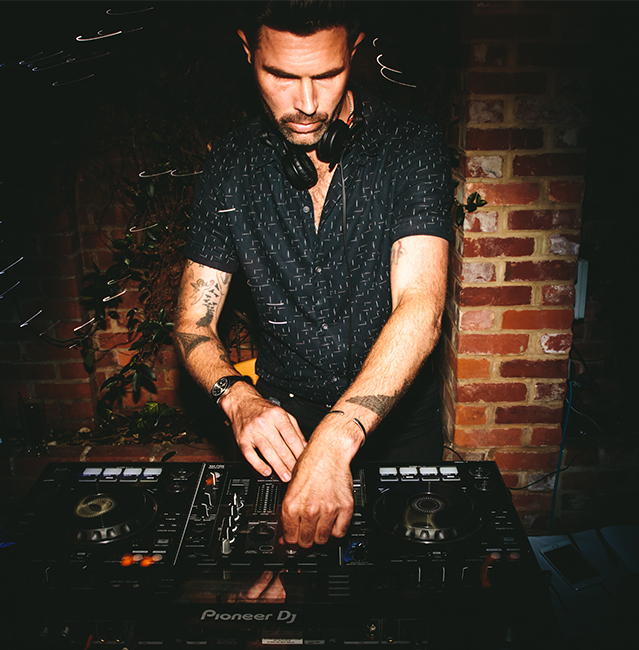 Robert has been rocking weddings, birthdays, bars & clubs for over 15 years, while holding down residencies in bars & clubs in London, Surrey, Essex & Middlesex. His passion for DJing is evident in his creative abilities, & the service he provides is personal & charismatic. Rob plays a diverse catalogue of music from the swinging 60’s to 90’s old school dance as well as RnB & Garage classics. Friendly & personable he thrives on getting the crowd up on their feet. Rob has joined us at The Wedding DJ on our journey to shake things up in the wedding world with modern style DJ’s who outshine & outclass the industry standard. With over 17 years of experience Graham has teamed up with The Wedding DJ to bring his passion for mixing & eclectic musical taste to the wonderful world of weddings. 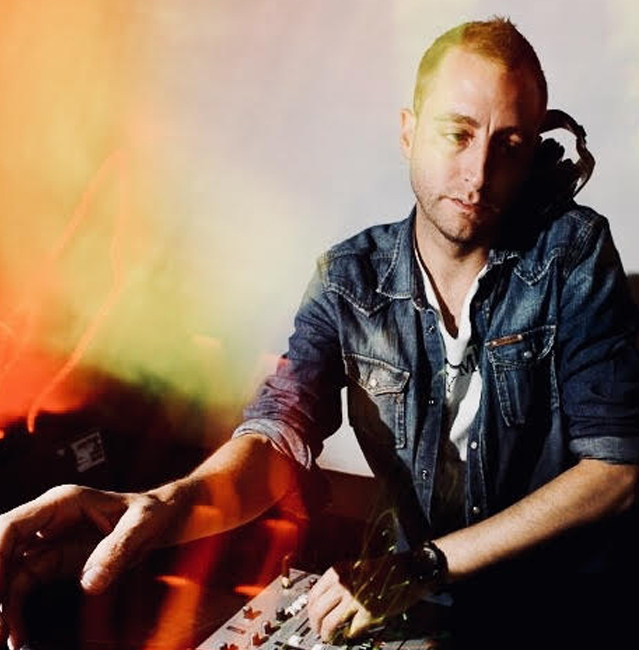 With his unique style & flawless abilities Graham seamlessly transitions from genre to genre, playing everything from Chart to RnB, Old School Garage to Dance Anthems, Funk & Soul to Club Classics. His successful career has had him play venues across the UK at prestige clubs and bars including London’s Ministry Of Sound, and has played alongside some of the UK’s favourite artists including Duke Dumont, Calvin Harris and Fatboy Slim! His passion for music & ability to read a crowd are second to none & the energy he creates behind the decks is infectious.